Are you having trouble comparing and choosing the right ski resort for your ski holidays? Tourism in Korea will explode because of one untapped resource – nature. When foreigners (non-Americans) think of New York, they think of uncompromising skyscrapers, broad avenues, plush shopping and a city that never sleeps. They, like most Americans, forget that New York is a massive state that offers much more than a singular city. New York is a state of nature, mountains, and a beautiful drive on the Mohawk Towpath. “Queen” Kim Yu-Na‘s popularity and support from fans continues to skyrocket as shown through her past three sold-out shows. In a recent interview with TIME magazine, she expressed her gratitude toward her fans, shared how she, like everyone, hates Mondays, and revealed her excitement for the 2018 Pyeongchang Winter Olympics. 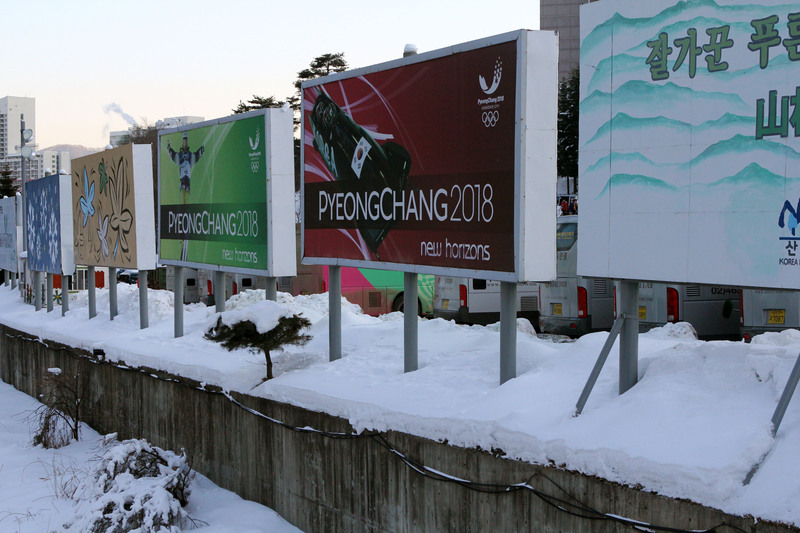 Earlier this week, we wrote about Korean American skier Toby Dawson along with other Korean athletes who were rigorously campaigning to bring the Winter Olympics to Korea. Although a cliché, it seems that the third time really is the charm!